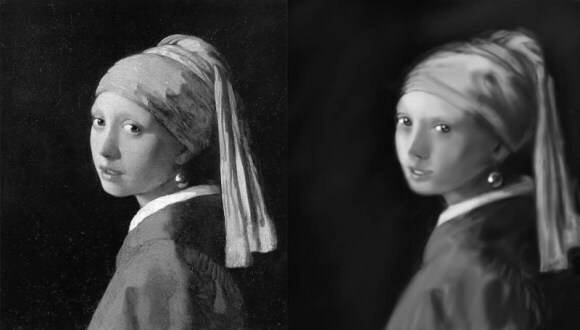 speed painting on one of vermeer’s famous work. not quite finished and i think proportions are wrong, shall practice more. superhero series – final draft. what happen to the last man on the moon?